Warning: If you are pregnant or nursing, or if you have a medical condition, consult your physician before using this product. KEEP OUT OF REACH OF CHILDREN. Does not contain: Soy, wheat, lactose, starch, corn, yeast, or artificial flavors. Gluten-free. 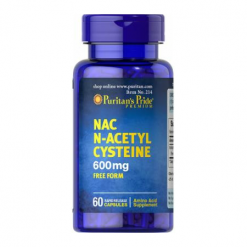 Note: NeoCell Super Collagen Type 1 and 3 with Vitamin C is not a complete protein and should not be used to replace a dietary protein. 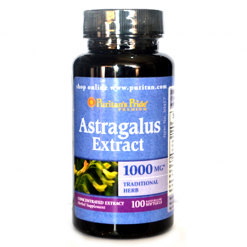 It is always best to consult your doctor before taking any dietary supplement. 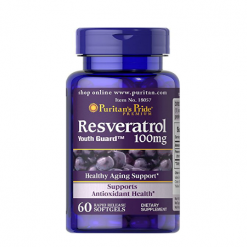 As you age, you can feel your body slowly losing its youthful quality. Fortunately today, you now have the choice to undergo procedures to change that. But why go spend thousands for unnecessary augmentations when you can just improve your quality of life with food supplements? 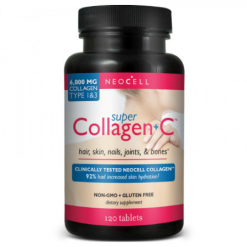 The NeoCell Super Collagen Type 1 and 3 with Vitamin C Tablets will bring back the vitality you once had deep under your skin. The Super Collagen 1 and 3 Tablet is enzymatically processed into amino acid with a very low molecular weight, which is utilized by the body to provide the building blocks of growth and maintenance. 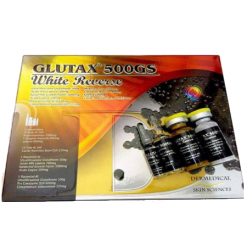 Through this product, the body receives raw materials that supplements the collagen in the body, and may act as a messenger to trigger the synthesis of new collagen fibers. 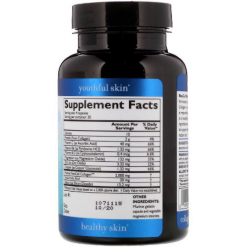 In addition to collagen is Vitamin C, to provide optimum supplementation of your dietary collagen needs. 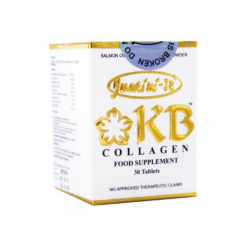 Collagen supplementation is necessary if you want to retain your youthful glow. 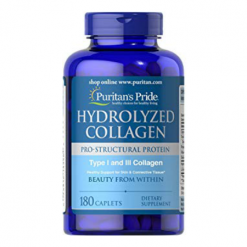 After all, collagen is the building block for all our body’s major systems. 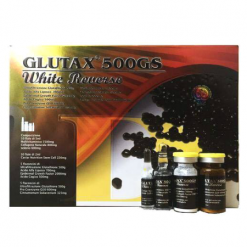 Collagen Hydrolysate is a complex structural protein that maintains strength and flexibility of the skin, ligaments, bones, joints, muscles, tendons, gums, teeth, eyes, blood vessels, nails, and hair. It’s something that people reproduce naturally, but reproduction slows down 1.5% per year after the age of 25, resulting to the tell-tale signs of aging. 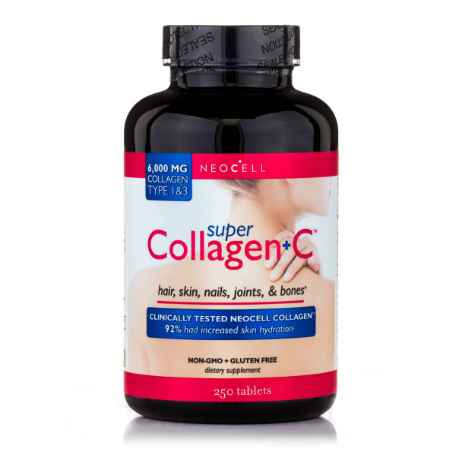 Neocell Super Collagen C is made up of the collagen peptides Type 1 and 3 which are sources of glycine, proline, alanine, and hydroxyproline, replenishing the body’s collagen supply to correct the damages of time. As a food supplement, take three tablets twice daily preferably on an empty stomach for maximum absorption and wait 30 minutes before eating or before taking any other protein products. In today’s fast-paced and stressful life, a little help in nutrition goes a very long way in the improvement of your long term health and optimum holistic functioning. 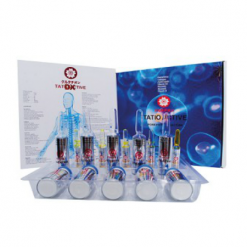 All you need to do is find the right supplement for your specific needs. 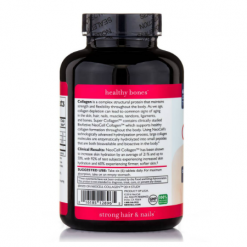 Super Collagen provides a high potency dose for optimum collagen replenishment in the body. 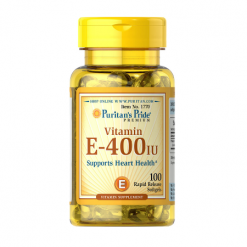 Vitamin C is added to improve collagen formation in the body. 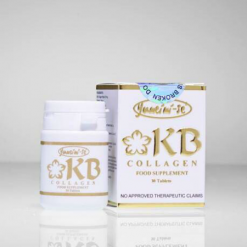 Our collagen is ethically sourced to be pure, effective, & safe. 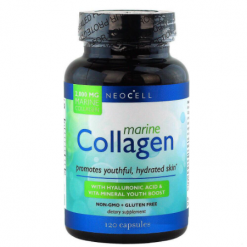 NeoCell collagen is grass fed bovine, Paleo-friendly, NON-GMO, gluten free, and soy free. 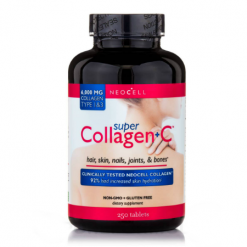 NeoCell Collagen has been clinically shown to increase skin hydration. Subjects experienced firmer & softer skin. 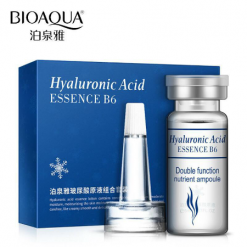 Using NeoCell’s advanced hydrolyzation process, large collagen molecules are enzymatically hydrolyzed into small peptides that are both bioavailable and bioactive in the body. 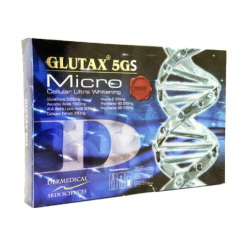 Prevent premature ageing with collagen. Will definitely order again! 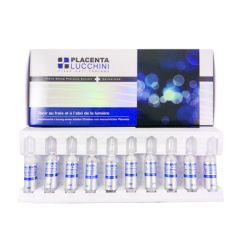 I’ve been looking for an Authentic Neocell and here it is! done recommending your Shop in Antipolo city. Thank you!